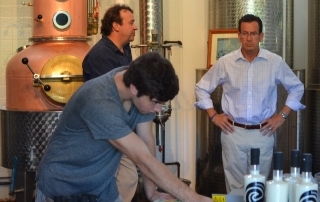 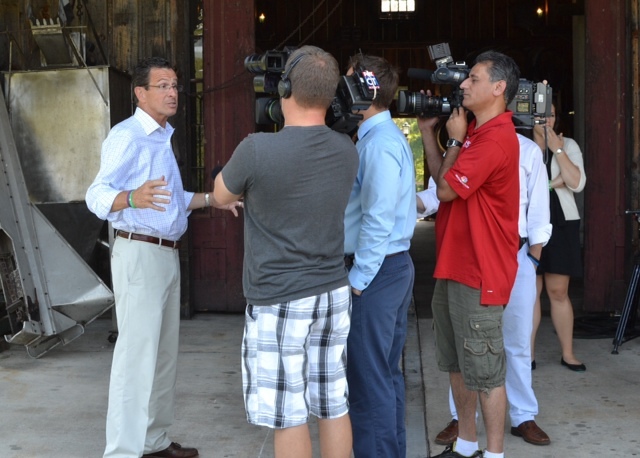 NEWS: Governor Malloy stops by! 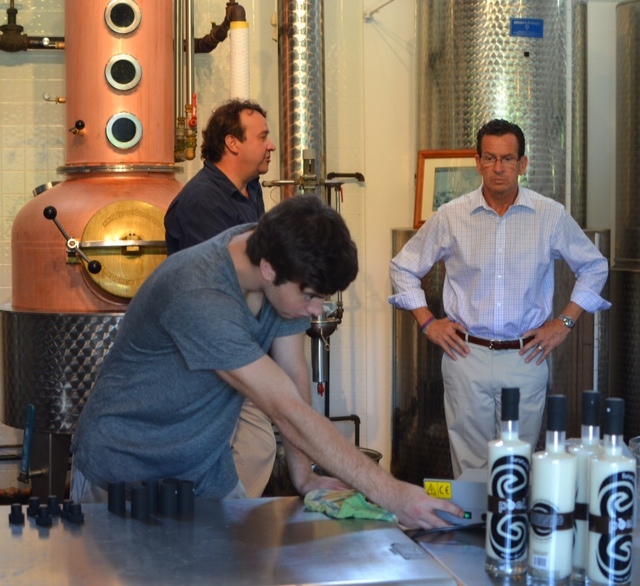 In a surprise visit, Governor Malloy stopped by our Ashford Distillery yesterday in anticipation of our Peel Bananacello launch! 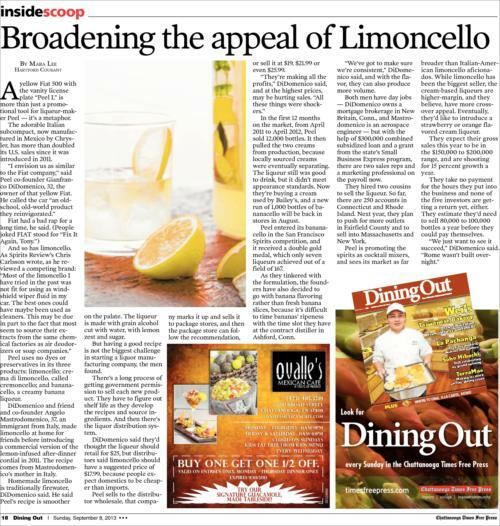 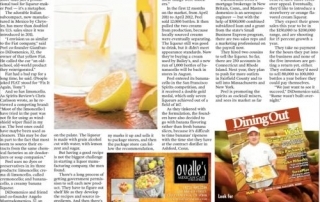 The Beverage Journal wrote about our Peel Bananacello, Double Gold award from the San Francisco World Spirits Competition.